Custom boxes deliver branded impact that online customers appreciate, remember, and oftentimes share via social media. We looked at the most popular options and rising stars and decided to review Packlane, Salazar Packaging, and Tag & Label. 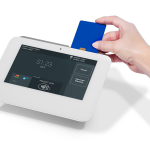 These companies covered the range for small businesses in terms of price, box variety, printing options, and ease of purchase. Read on for our comparison and review of these three options, as well as our top recommendations. Packlane is our top pick for custom boxes for small businesses and startups for a number of reasons. Unlimited printing options, ultra-low minimums, and a stellar online design tool place it ahead of the competition in just about every one of our review categories. And with ratings of 9.1/10 stars on TrustPilot and 4.2/5 on Facebook reviews, it seems their customers agree. Learn More Email & online form only. Queries answered within same day Excellent phone & email support. 8:00am - 5:00pm CST, M-F Excellent phone & email support. In terms of box variety, printing options, ease of use, and startup-friendly minimums, Packlane delivers the goods, plain and simple. And I’m not the only one to say so. Packlane enjoys an impressive 9.1/10 rating on TrustPilot and 4.2/5 on Facebook customer reviews. Considering most reviewers are small online sellers looking for the biggest bang for their buck, Packlane clearly fills this need with near perfection. Of the three, Packlane’s website is the hands-down winner for ease of use. Its online box design, pricing, and ordering system is unmatched by any I found. From logos to full-color coverage colors to custom text, Packlane lets you design the box of your dreams right on your screen. You can even save your design and come back to it later without completing a purchase. Packlane beats our other top picks on minimum order quantities, too. You can order as few as 10 — that’s TEN — custom boxes. This is almost unheard of in the world of custom box printing. Packlane can do this because they print all of their boxes using digital printers. Digital is a method that lets you print even tiny quantities any way you want, but it does come at a price. Of our three top picks, Packlane is the most expensive. Depending on the number ordered, expect to spend around $3-$7 per box for the most commonly used sizes. That said, with these three companies, price really isn’t an exact apples-to-apples comparison. Packlane produces a full-color custom box product, while our other top picks offer different printing options for different budget needs. We’ll cover these differences in detail throughout this guide. Another area where the other two beat Packlane is in phone customer service. Packlane only offers email customer service, while our other top picks both offer great phone support. Packlane states their response can take up to one business day, but answered my email queries within a few hours. Judging from their reviews, they clearly keep customers happy even without phone support. Bottom line, if you need eye-catching splash, the flexibility of small box quantities, or both, Packlane is the top contender. But it’s likely to cost you more per box than printing with our other top picks who use less expensive printing methods. When it comes to fully branded unboxing experiences with custom boxes and packaging, Salazar Packaging tops the list. They create and print some of the most recognizable custom box programs for the internet’s top brands. By comparison, there’s really only one thing they can’t do, and that’s full-color digital printing like Packlane. Salazar Packaging prints custom boxes using the more traditional flexographic printing method. It’s much cheaper than digital printing, but you can’t print full-color photographic images or small box quantities. In fact, Salazar Packaging’s minimum custom box order is 1000 pieces. That said, at 1000 pieces, you can get great-looking boxes printed in two or three colors for as little as $1 to $3 each, depending on size. If you need splashy boxes in large quantities, Salazar Packaging is the best deal. Salazar Packaging’s website is a treasure trove of dreamy packaging ideas. But, unlike our other top picks, you can’t design and order custom boxes online. Salazar only prices and accepts jobs via quote, which I found a bit off-putting at first. But one call to customer service changed my opinion. Their rep asked several questions to make sure he understood my box specifications and budget. Then I received a price quote via email within the day. In fact, Salazar Packaging’s knowledgeable rep really went the extra mile. In that one phone call, I learned all I needed to know about printing boxes. He even explained ways I could get a high-end look using their cheapest 1-color printing options instead of upselling a more expensive multicolor option. Nice! 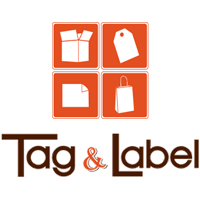 I stumbled across Tag & Label when pricing labels recently and was pleased to find they also offer great deals on simple logo-printed boxes. After comparing them to similar budget box printers, Tag & Label claimed our top spot for budget custom boxes for several reasons. Tag & Label prints your logo and/or branded message in one or more colors on a wide variety of shipping box and mailer sizes. 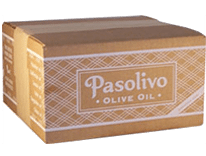 Like Packlane, but unlike Salazar Packaging, you can price and order boxes online on Tag & Label’s user-friendly website. However, they don’t have the cool online box design tool that Packlane offers. When ordering on their website, you can upload your own logo design or enter your information, and they will design your box for free. This is a nice perk! Before printing your custom boxes, they send you a proof showing logo and message placement. You can even order a single printed sample for $25. This is great if you need a prototype for a product pitch. 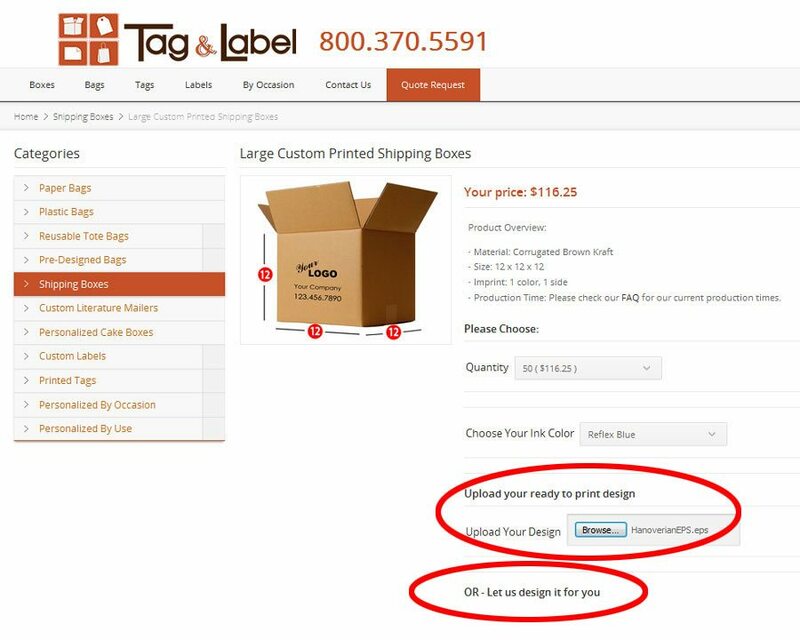 When ordering online, Tag & Label only displays options to print in one color, on one side of your box, but they can do much more. If you want to print in more colors or on multiple sides of a box, just give them a call. Plenty more print options are available at additional costs, but these add-on charges are very reasonable. Expect to spend under $1 to about $3 per box with Tag & Label, depending on the size, number of colors, and quantity ordered. Speaking of quantities, Tag & Label has very low minimums. You can order as few as 50 boxes or mailers printed with your logo or branded message. That’s not quite as low as Packlane’s 10 box minimum, but it beats Salazar’s 1000 box minimum and most others whose minimums range from 250 to 500. Box prices depend on a number of factors such as box size, type (fold-over mailer or shipper), number of colors printed, and quantity ordered. I compared the custom print prices of all companies using a standard 12x12x12 shipping box, printed on the outside only. Digital printing is more expensive, but offers the most color options and lower minimums. Unlike standard printing methods, additional colors don’t cost extra. Try to stick with standard box sizes to save money. 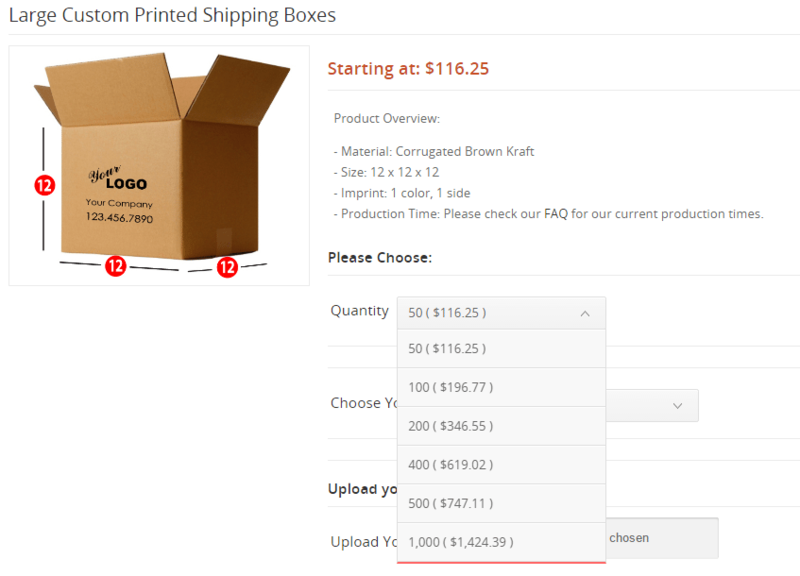 Custom sizes are far more expensive and usually are feasible only if you’re printing thousands of boxes. With all custom box printers, your price per box drops when you order large quantities. If you think you’ll need them, order the largest quantity your budget allows. You need to thoroughly review your design proof. There are no refunds in custom box printing for your mistakes. Plus expect slight color variations from what you see on-screen. Shipping your printed custom box order can be expensive, be sure to include shipping costs when you compare custom box prices. Packlane: Packlane is the priciest custom box choice of the three, with common box sizes averaging around $3 to $7 each. But since they print digitally, your print options are unlimited. 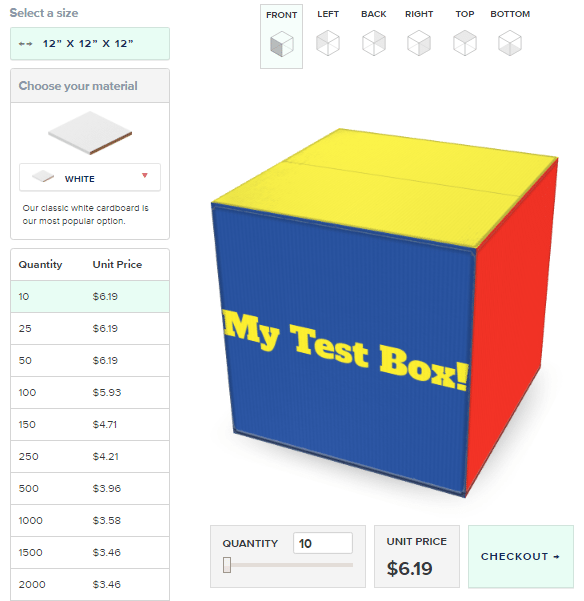 You can print your box in one color or cover it with a full-color photo and the price is the same. Here’s a look at the cost breakdown of printing a 12x12x12 shipping box at various quantities. In the red outlined section below, you can see that an order for 10 of this box costs over $6 each. Read down the price list and you’ll see the price drops at higher quantities, to $3.46 for an order of 1500 boxes. Plus Packlane provides a shipping estimate in their shopping cart, so you’ll immediately know the cost to ship your custom boxes to your location. Tag & Label: Like Packlane, Tag & Label lets you price and order custom boxes online. However if you want to print in multiple colors or on more than one side, you’ll need to call them for pricing and to add these options to your order. Below is the cost breakdown for printing various quantities of our 12x12x12 shipping box with a 1-color logo on one side of our box. Remember that Tag & Label also has small minimums, but the more you order, the less you pay per box. So for 50 12x12x12 boxes, you’ll spend around $2.33 per box. But at 500, that drops to $1.50 per box. Like Packlane, Tag & Label also provides a shipping estimate in their shopping cart, so you’ll immediately know the cost to ship your custom boxes to your location. If you need a small number of boxes, Packlane and Tag & Label are the clear choices. But remember, quantities affect pricing. 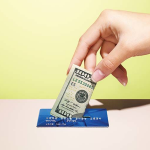 If you think you’ll need more long-term, consider ordering more if your budget allows. Turnaround times refer to the time it takes for custom boxes to be printed, but does not include the time it takes to ship them to you. Depending on your location, shipping times can be as few as three days to as long as a week. Rush order availability is noted below, too. Rush order availability: Yes, at an additional cost. This can be selected in your shopping cart at the time of your order. Note, it still takes about two weeks to print a rush order. See Packlane’s turn around time here. Rush order availability: Orders can be rushed on request depending on their production schedule. This can be determined on an order-by-order basis with their rep.
See Tag & Label’s turnaround time here. Packlane is the only one of our custom box top picks that offers full-color digital printing. Salazar and Tag & Label both print using less expensive spot-color printing methods which can produce multicolor designs, as we’ll show you below. But neither prints the full-color, photographic-like images like Packlane offers. Here’s a look at the different types of custom boxes each offers. Packlane lets you create any look you can dream up with full-color digital custom box printing. Print your branded logo and message in one color, in several colors, or make a full-color photographic-style splash, as shown in the center, above. Choose from kraft brown or crisp white boxes to create all types of styles, from earthy eco-inspired looks to vibrant colors that really pop. The only thing Salazar Packaging doesn’t offer is digital, full-color printing, like Packlane. Anything else you want, they can do. Salazar uses flexographic printing which prints in one or more colors. This is often called spot-color printing. Each color requires that a plate be made, and each different color adds a plate cost to your order. For the 12x12x12 box we quoted, each plate charge was $500, so additional color costs can add up quickly. But Salazar’s helpful reps are quick to offer tips to make boxes eye-catching and budget-friendly, like the snazzy 1-color CrateJoy box shown above on the right. No wonder they print custom boxes for many of the internet’s biggest brands! Tag & Label offers the simplest and least expensive custom box print method, screen printed spot color in limited areas. You can print more than one color, but the space on the box you can print is limited. That means no full-box coverage like Packlane and Salazar Packaging offer. But sometimes a logo is all you need to make a statement, plus you can order smaller quantities if you’re on a tight budget. Both Packlane and Tag & Label let you order custom boxes online, but only Packlane offers an online designer, so it’s our top pick for this category. With Salazar Packaging, all ordering and design is done the old-fashioned way: via phone and email. Nothing to show here for an online box building tool. However, their website gallery, shown below, is great source of custom box design inspiration. Since one call to their terrific customer service reps is all it takes to get your custom box project started, they are easy to use in their own way. Like Packlane, Tag & Label has a great website for online pricing and ordering, but it doesn’t have an interactive online custom box design tool. You can upload your logo (circled below), but you can’t see how it will look online. Or, if you don’t have box art or a logo, Tag & Label will lay out your box at no additional cost using information you provide. 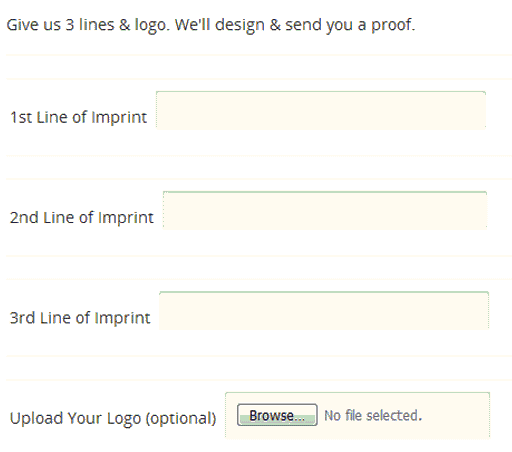 Either way, you’ll receive a proof via email to approve your custom boxes before printing. Each of our top picks offers a wide variety of standard box sizes and styles, from fold-over mailers (below left) to standard shipping boxes (below right), in both white and kraft brown base colors. You also can order custom box sizes with Packlane and Salazar Packaging, but these tend to be more expensive if a cutting die is required. If you can, stick with standard box sizes to save money. None of the three offer custom box artwork design services. However, Packlane has a great online design tool that may be all you need, and Tag & Label will lay out your logo and slogan for you. If you don’t already have a logo and artwork, consider using a freelance graphic designer on Fiverr to create an eye-catching custom box designed to your specifications. Packlane: Great online box design tool, but no custom design services. Salazar Packaging: No custom design services, but they can provide you a list of freelance box designers with whom they work. Customized internal packaging completes the branded unboxing experience, plus it contains and protects your packed products enroute. 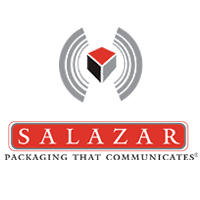 Of our three top picks, only Salazar Packaging offers a full range of internal packaging. Packlane specializes in custom box printing only. However along with shipping boxes and mailers, they also print lightweight paperboard boxes as shown in the center image below. These can be printed as coordinating inner product packaging to fit within your mailers and shipping boxes. 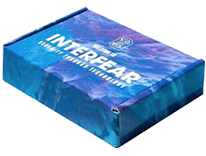 Salazar Packaging offers a full range of inner packaging products that create a fully customized unboxing experience. If you’re in the market for a completely branded custom box program, contact them via phone or email to discuss options and get pricing. Tag & Label: Tag & Label doesn’t print custom packaging per se, but they do print custom labels and tags. Plus, they sell a variety of plastic and paper bags that can be used for branded inner packaging. Learn how to create your own branded packaging to customize your unboxing experience on any budget in our article here. All of our top picks offer responsive customer support. However, unlike Salazar Packaging and Tag & Label, Packlane doesn’t offer live phone support. Packlane: Packlane offers email and online form customer support only. Both my email and online form queries were answered within a few hours. Plus you can find an informative FAQs page here and art guidelines and answers to artwork setup questions here. Salazar Packaging: Salazar Packaging offers excellent phone and email customer support. All of their contact information can be found here. Tag & Label: Tag & Label offers excellent phone and email customer support. All of their contact information can be found here. Plus you can find an informative FAQs page including the types of artwork files they accept here. 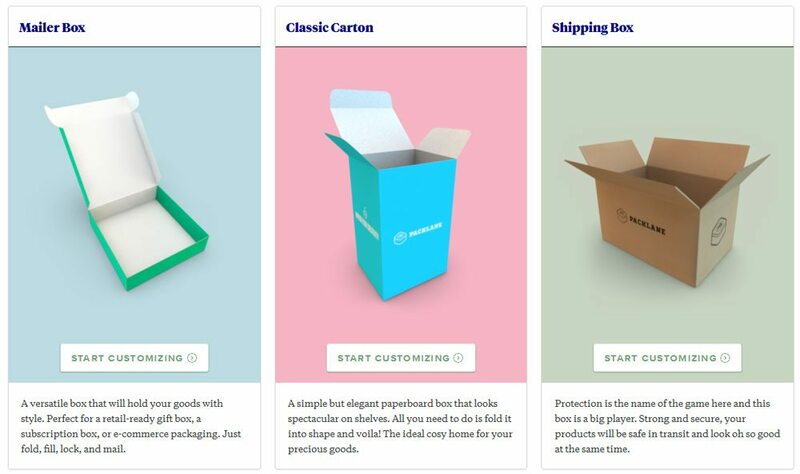 Packlane Small business, startups & volume sellers who want high-impact, full-color custom boxes Our top custom box pick for small businesses and startups due to unlimited printing options, super low minimums, and a great online design tool. Salazar Packaging Volume sellers & those needing fully branded ecommerce packaging inside and out Our top custom box pick for volume sellers who don’t need full-color custom box printing. Also our top pick for a fully customized and branded unboxing experience, inside and out. Tag & Label Small businesses, startups & mid-volume sellers Our top custom box pick for logo-printed boxes. 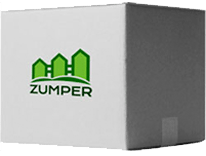 Ideal for businesses small and large who need to print branded boxes on a budget and need lower minimums than Salazar Packaging. The Paper Worker Small business, startups & volume sellers who want high-impact, full-color custom boxes The Paper Worker offers a huge range of full-color boxes from budget runs through very high-quality finishes, plus offer small minimums. You'll run into some technical printing terms on their site, but they're happy to help. They even offer full design services, which not all do. Yebo Volume sellers & fully branded unboxing programs Yebo is similar to Salazar and boasts some nice work for large brands. Like Salazar Packaging, all custom box programs are quoted and they don't offer online pricing or ordering. What they do offer is custom packaging and box design services if you’re starting from scratch. 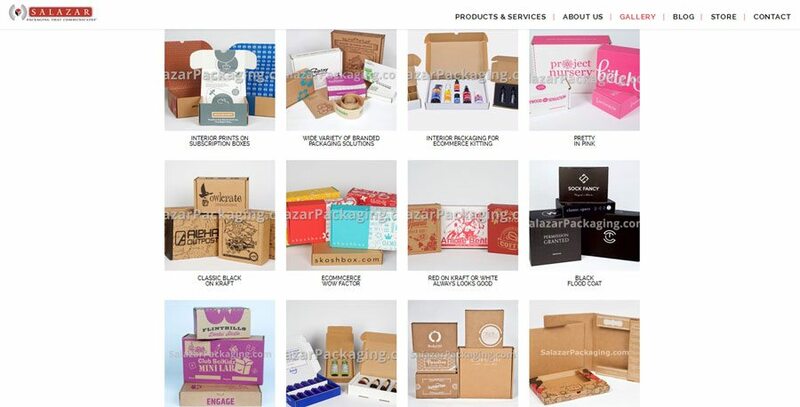 EcoEnclose Small businesses & startups who have a commitment to sustainable, eco-friendly shipping EcoEnclose specializes in eco-friendly post-consumer recycled packaging and custom printed boxes. They're a great box source for companies focused on sustainable practices. Their minimums and pricing are higher than Tag & Label, but they have a really nice website and you can order online. Pakible Small business, startups & volume sellers who want high-impact, full-color custom boxes Their final product is similar to Packlane. But you can’t design boxes online, they have a limited number of box sizes, and much higher minimum orders, starting at 250 boxes. Done right, a custom box paired with clever inner packaging creates an unboxing experience that customers appreciate, remember, and often share via social media. But custom box costs can add up, and every extra dollar you spend printing a splashy box equals a dollar less in profits. Consider printing a simple logo box at Tag & Label. Then get creative with inexpensive inner packaging to make your shipments memorable — and shareable! Custom Boxes has become compulsory for every small business because if you are running a Business you need you ownCustom Packaging.